Stars and Stripes USA-11 is no pleasure craft. Unless, of course, you find pleasure—and probably some exhilaration, too—from winding winches and steering the yacht that took a stab at the 1992 America’s Cup. 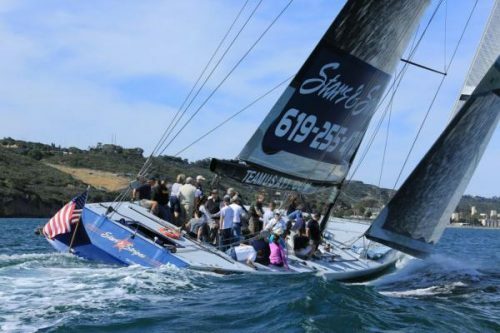 If you are looking for truly unique things to do in san diego; look no further than the classic and most highly reviewed Sailing Charter for both Public and Private Sailing Charters/Tours from the one and only Stars & Stripes USA 11.